After the rain in june we went home feeling disappointed and unsatisfied. Even though we had the most relaxing weekend and came home relaxed and rested, we needed to compensate somehow for the lack of riding this weekend. 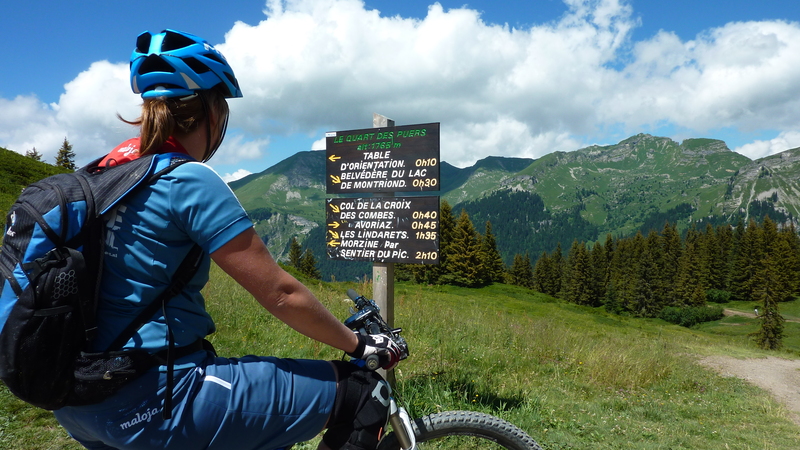 We grabbed our datebooks and it looked horrific, what else could we do but scratch this years Trek Bike Attack to go visit our dear Christine in Chatel again… yeah what a plan! Just 6 weeks later we found ourselves franticly checking the weather, was it rain or dry? 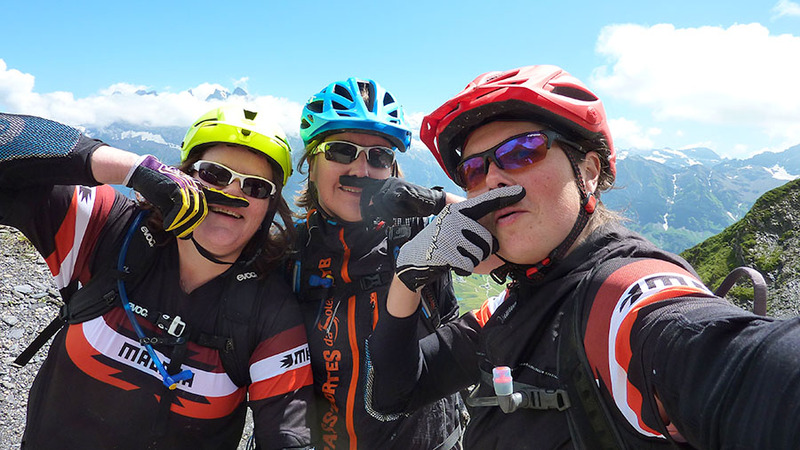 Where we going to get our great weekend of epic Alpine fun?? 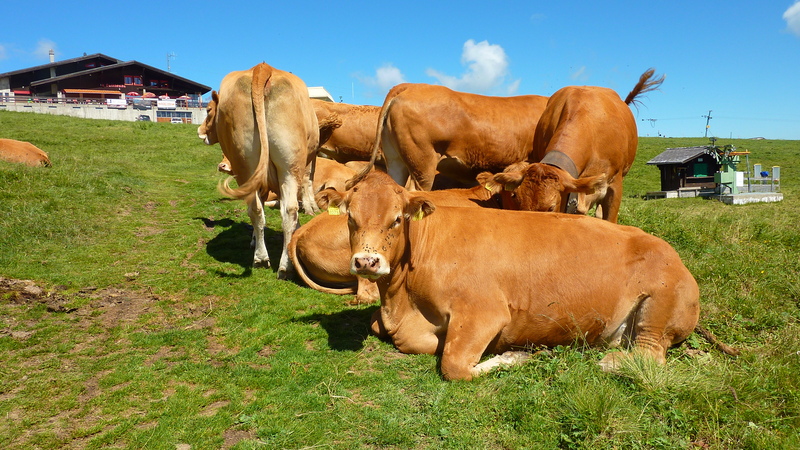 We departed on thursday and at that time the weather predicted: rain on thursday (aaaah too bad… 😉 ), a tiny bit on friday and nothing but sun in the weekend with a temperature of about 20º: does that sound perfect or what?! And it was! 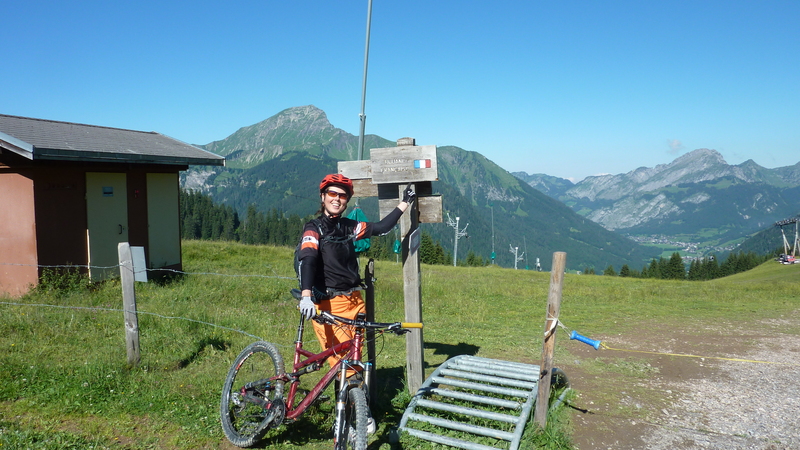 We did some bikepark riding on friday: no impossible trails for us, just buckets of fun! 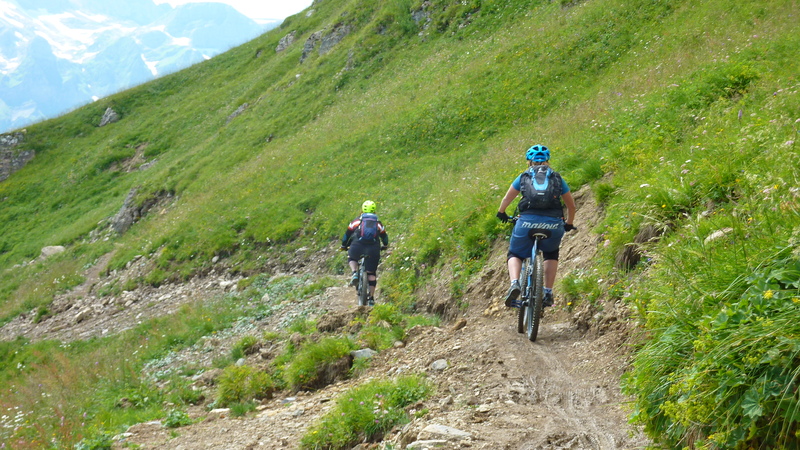 Saterday we did the Swiss side of the PPdS and departed from Chatel onward to Morgins. Passed the green lake to have massive lunch at Les Lindarets. 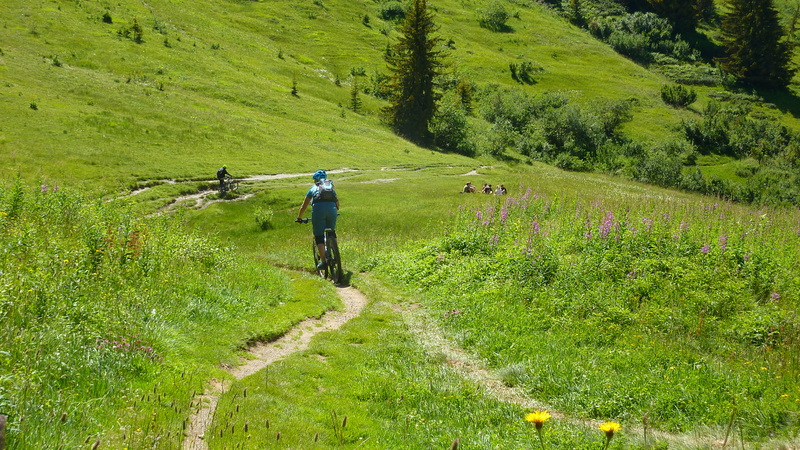 On sunday we did the French side: Chatel to Les Lindarets (again massive lunch – a bit too much), to Morzine, to Avoriaz to Les Lindarets and back home. 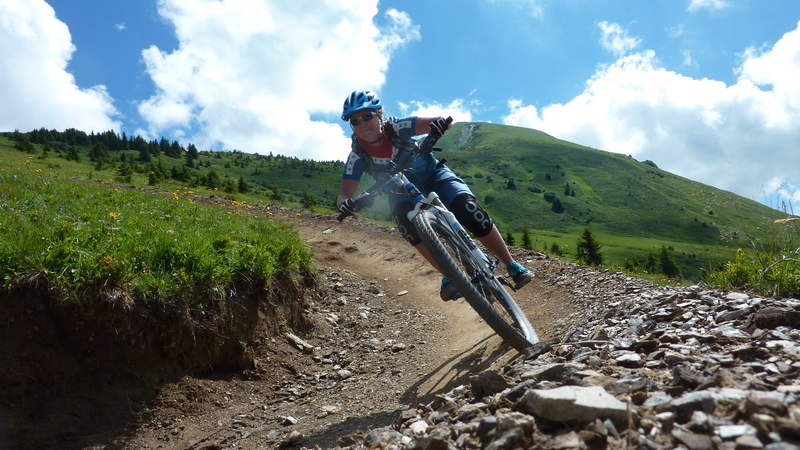 3 full days of riding and having a great time, did some shopping in Morzine and Chatel where the good bikeshops are. Drove back on monday and we where homesick allready… can’t wait to get back.